Jordan Brand reportedly has plans to release an all-new Air Jordan 1 colorway later this month, inspired by the NBA's historic decision to ban Michael Jordan from wearing red and black sneakers back on February 25, 1985. 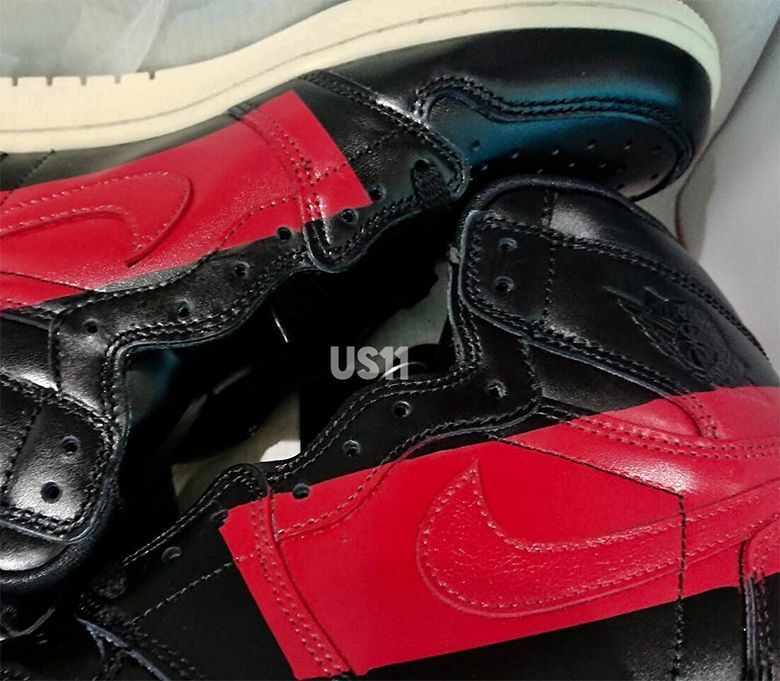 Dubbed the Air Jordan 1 High OG "Defiant," the ban-themed sneakers sport a smooth, black leather upper highlighted by red rectangles that are stamped over the sneaker's iconic Nike swooshes. Nike and Jordan Brand have not yet introduced official images or release details but rumors suggest the "Defiant" 1s will be available in limited quantities on February 23. Stay tuned for more info.